Hello, I have decided to learn Elixir and currently working on a simple web application using React and Phoenix. In my React app, I have a Google sign-in button that is rendered by Google’s api (https://developers.google.com/identity/sign-in/web/build-button), and I am able to get the authentication response back from a successful sign in. However, I am having a big difficulty which I have spent a few days trying to get through. I am trying to implement a backend authentication since Google suggests this (https://developers.google.com/identity/sign-in/web/backend-auth). As far as I can tell, Google doesn’t seem to have an SDK for elixir and doesn’t quite go through the details on an alternative route. I have scanned through the documentations on both ueberauth and the unofficial googleapi sdk for elixir, I was not able to find a similar function that achieves what the google documentation was describing. I hope I have only failed to identify the functions from those libraries due to my inexperience, but I don’t mind writing from scratch if only I knew how. Any suggestions or answers would be much appreciated and I thank you for your time and consideration in advance. welcome to the Elixir Forum! 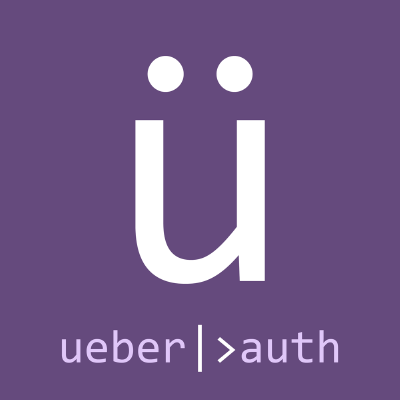 All you need to do is add Ueberauth to your application, configure it with your Google credentials, add the required routes and implement your authentication logic. Try also checking out Open ID Connect and Pow Assent’s Google strategy. Depends what kind of deferred authentication you’re trying to do. Thank you so much @wmnnd @MrDoops for the welcome and suggestions! I’ve been able to do it with localhost in the past. Alternatively, you could always set up a domain (like local.example.com with an A Record to 127.0.0.1).